Can iPhone X's Face ID Tell the Difference Between Twins? 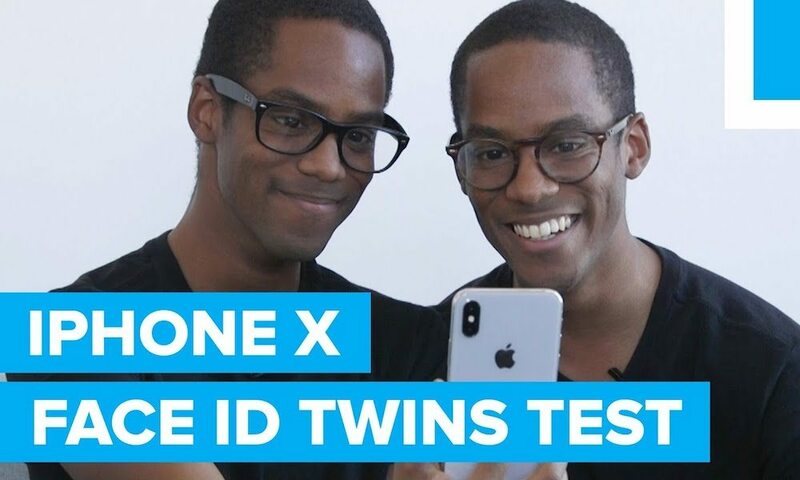 Can iPhone X’s Face ID Tell the Difference Between Twins? 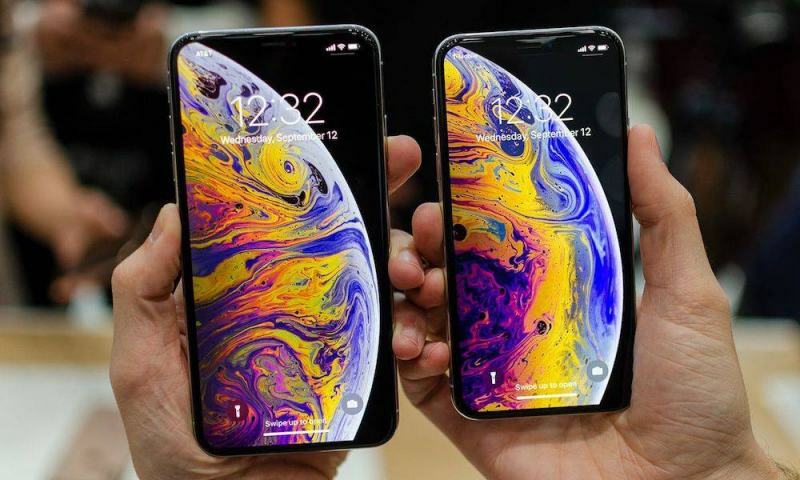 When Apple unveiled the iPhone X and its Face ID authentication system, it said that — although the platform is incredibly secure — those with evil twins might want to exercise a bit more caution. All humor aside, whether or not an identical twin could potentially unlock their sibling’s device is a valid question. And it’s one that several publications set out to answer — with conflicting results. For a system that has a 1 in 1,000,000 chance of false authentication, identical twins could be a weak point. Mashable conducted two tests with two separate sets of identical twins. During their testing, one of each twin registered their face with the iPhone X. 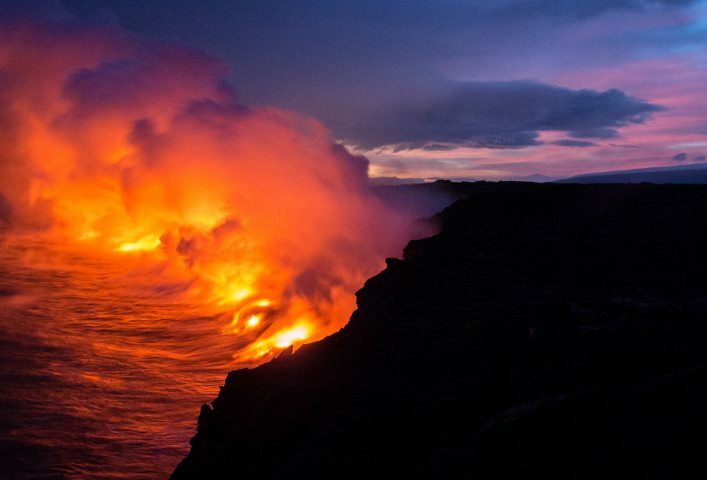 In both cases, their identical twin was able to bypass the otherwise secure system. On the other hand, Business Insider conducted a similar test with two identical brothers. In a video posted to their site, their iPhone X review unit was able to tell the difference between the siblings and refused to unlock for the unregistered twin. The Wall Street Journal put Face ID to the test, too. While the TrueDepth-powered platform wasn’t fooled by fraternal twins, the WSJ’s Joanna Stern took her test up a notch. She tested her iPhone X review unit with the help of 8-year-old identical triplets — who, too, were able to bypass Apple’s recognition system. Apple does state that children under 13 may also shift the probability of false authentication since their facial features are much more likely to change and develop faster over time. But all in all, that’s a 1-to-3 score for twins beating Face ID. There is an argument to be made about the scope of the issue, and whether these tests translate to actual concerns in the real world. Apple never claimed that its Face ID system was perfect, and although it’s much more secure than Touch ID, it’s obviously not above fault. Even though multiple births are on the rise, true identical twins are a bit more uncommon. There are few hard statistics about how many identical twins there are in the world, but according to the University of Texas, about 32 out of every 1,000 people is a twin — though that covers fraternal twins, too. The number of identical twins is likely much lower. But while identical twins might be a weak spot for Face ID, with most of the testing done thus far, it seems to be one of the only weak spots. The WSJ’s Joanna Stern, for example, even had a professional-grade, silicon mask of her face, and it couldn’t fool Apple’s facial recognition. That’s notable because the facial authentication system relies on depth-mapping to accurately analyze a face. A silicon mask has depth whereas a picture of a face doesn’t — but neither were able to crack Face ID. It’s still early in Face ID’s life, too. And the iPhone X isn’t even out yet. These preliminary tests shouldn’t come across as conclusive evidence of the system’s overall security. With the relative rarity of identical twins, it’s understandable that Apple didn’t design Face ID with built-in twin security as a top priority. And if you really have an evil identical twin with truly malicious intent, it’s probably smart to just use a passcode on your device, anyway.